WorkandLife Group manages Nurseries and Pre-School as well as other childcare support services such as Non-School days or Summer Camps for private companies, public institutions and Hospitals as a work and life HR measure for their employees. We provide a superior quality Educational Approach in which children are the main protagonists of their own learning process. Our qualified and high-skilled team is the best asset we have. Educational innovation, constant updating and improvement along with the strictest quality control standards is our added value and what makes us unique. WorkandLife has been managing ¨Tas-Tas¨ since October 1st, 2003. The school includes four classrooms and has the capacity for 50 children. The Spanish Ministry of Employment and Social Security is the public institution responsible for foresting all types of work-life balance measures in Spain. WorkandLife has been managing the Santander Bank Financial City School since awarded a contract through a competitive process in 2004. It has the capacity for 500 children and is one of the most important in the world as far as the size and significance of a project of this scope. 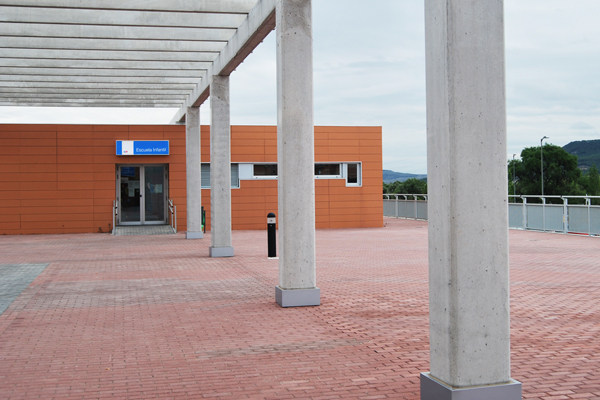 In 2006, WorkandLife was award a contract to manage and start the Fuenlabrada Hospital Pre-School. All consulting work for the plans and construction work supervision was done by WorkandLife. The school has capacity for 100 children, distributed in accordance with the hospital employees´ work shifts. 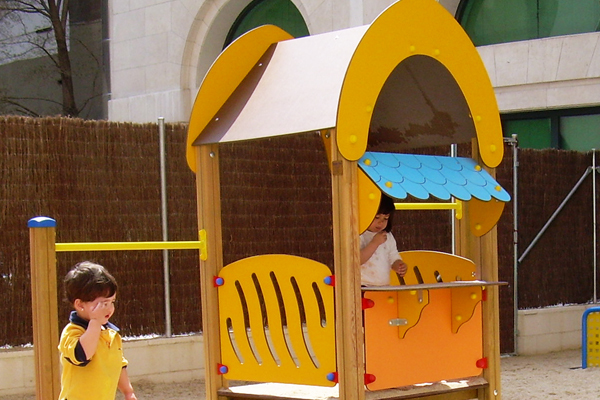 On September 1st, 2004, WorkandLife was awarded a contract to manage the Congress of Deputies Pre-School. WorkandLife was responsible of the design, construction work, equipment, furniture and start-up of the entire school. The school has a capacity of 50 children. 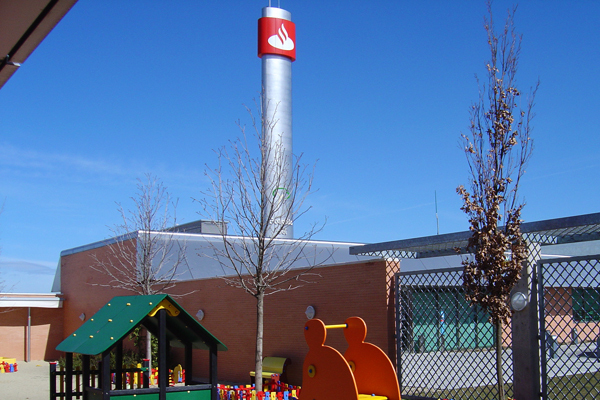 WorkandLife has been managing the Alcorcón Hospital Pre-School since it opened its doors in September 2008. 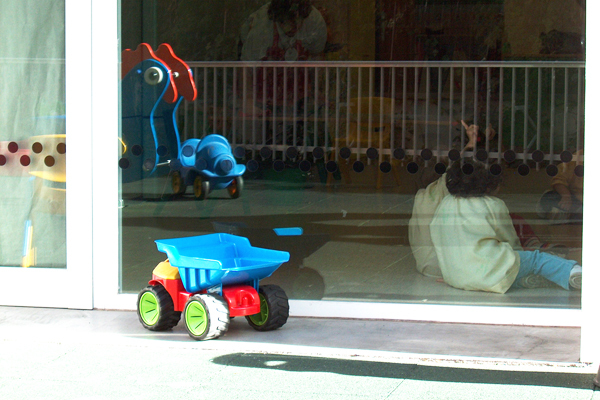 The pre-school offers care for the children of the hospital employees, as well as vacancies to non-employees. The school consists of three classrooms and two shifts. In September 2011, the WorkandLife Group began managing the Algodones Pre-School at the Infanta Cristina Hospital facilities in Parla. The school has capacity for three classrooms, 42 children and two shifts; offering services to employees and non-employees. 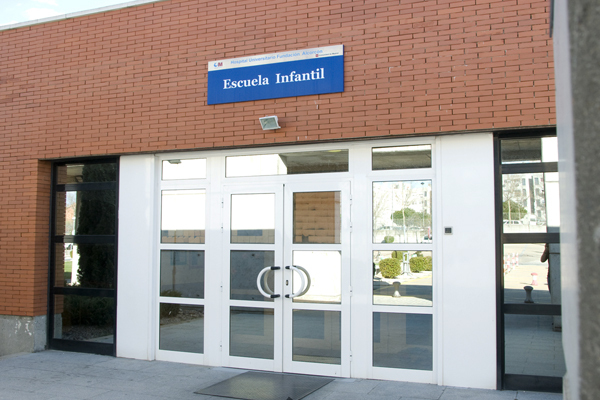 The Pre-School at the Torrejón Hospital facilities opened its doors in September 2012, serving both employees and non-employees. The WorkandLife Group manages the school with a capacity of three classrooms, 42 children and two shifts. 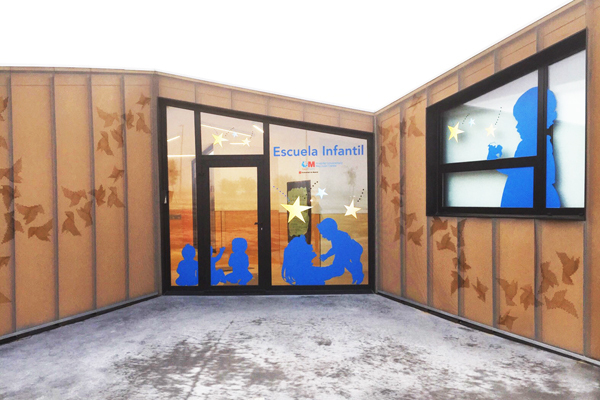 WorkandLife was awarded a contract in February 2015 to manage the La Isla Pre-School for BBVA City employees in Madrid. The school opened up its doors in January 2016 and has 18 classrooms and a bilingual education project. 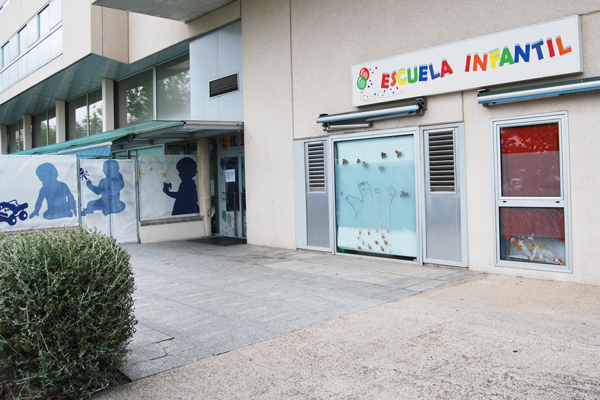 Open since January 2016, the Pre-School serves the children of the king Juan Carlos University Hospital employees, in Mostoles. The school was fully equipped and is managed by WorkandLife and also contains four class rooms and two shifts. We are a Human Resources management tool that develops services aimed at enhancing employee productivity in companies by improving their quality of life. 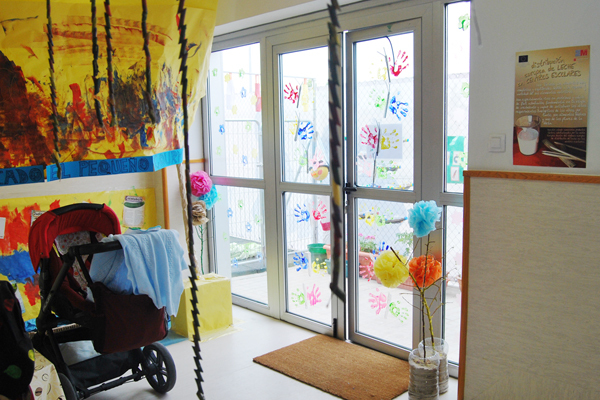 We carry out in-company Pre-School projects in a comprehensive manner so companies can choose the scope of the services they wish to contract. We believe the service must be in line with the company’s own strategies and be profitable. Adapting each start-up phase and the services to the company or institution’s own circumstances and requirements. Our personnel is one of our most important assets. Trained, implicated, committed educators with a deep passion for what they do. The Parents’ Community is our own private social network which serves and is adapted for the needs of the entire learning community, the children, parents, educators and the company. It’s a meeting point and place to exchange information and experiences which came out of listening to the communication needs of the families at our Schools. The Multidisciplinary Team is the body that supervises the quality and constant innovation of the WorkandLife Group’s Curriculum. 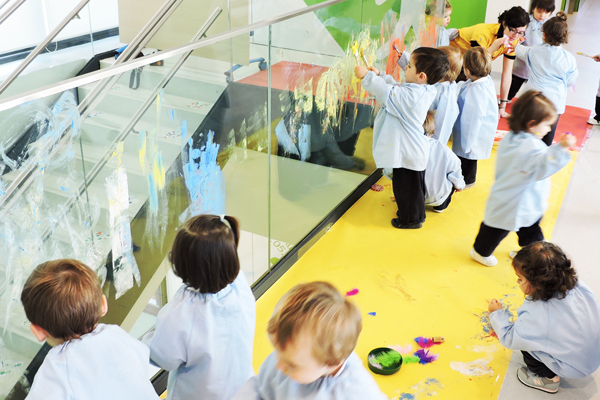 It is made up of all those who are responsible for the areas that have an effect on our educators such as pedagogy, operations, training, technology, labor relations and corporate policies so individual and group situations can be managed at our Pre-Schools. Our staff consists of only the most prestige and knowledgeable trained personnel who carry out projects of this scope with the most efficient work processes, experience and organization.